Garfield Gordon of G.C. 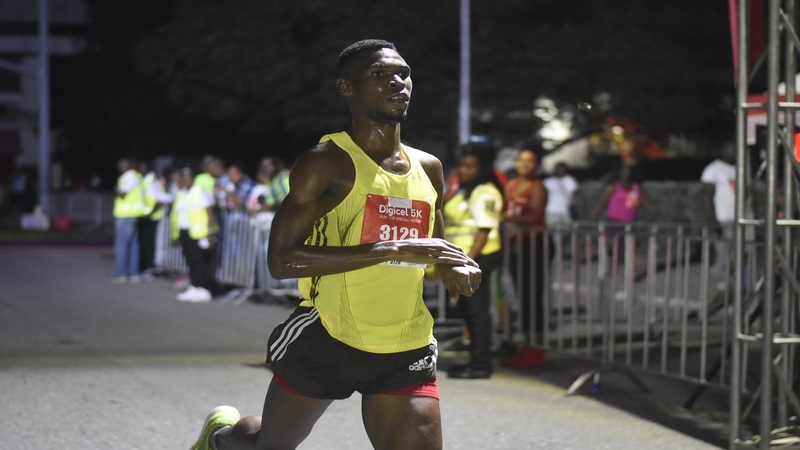 Foster College on his way to victory at the seventh staging of the Digicel 5K night run for Special Needs on Saturday, October 6, 2018 in downtown Kingston. (PHOTOS: Marlon Reid). Garfield Gordon of G.C. 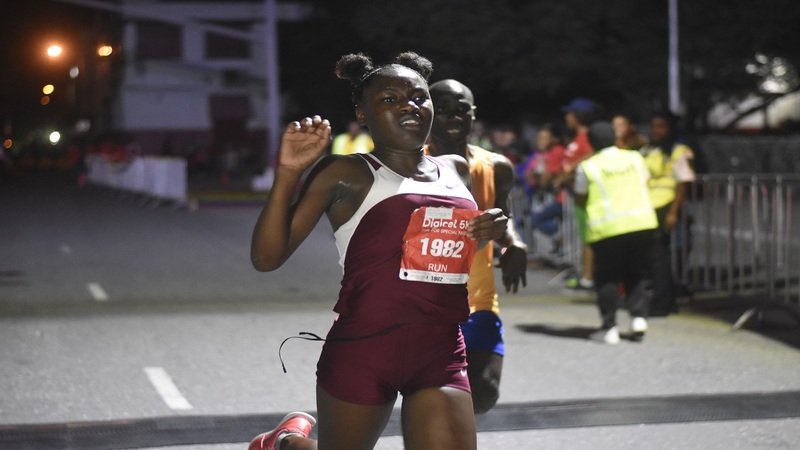 Foster College, Samantha Price of Holmwood Technical and Alphonso Cunningham secured top honours at the seventh staging of the Digicel 5K Run/Walk for Special Needs on Saturday night in downtown Kingston. Gordon won the male category in 16 minutes 06 seconds ahead of Kingston College's Ugandan athlete Ari Rodgers, who came home in 16 minutes, 30 seconds. Last year's winner Oshane Archibald, also of GC Foster College, finished third in 16 minutes, 40 seconds. Pryce completed the course in 20 minutes, 09 seconds for her victory in the female category. 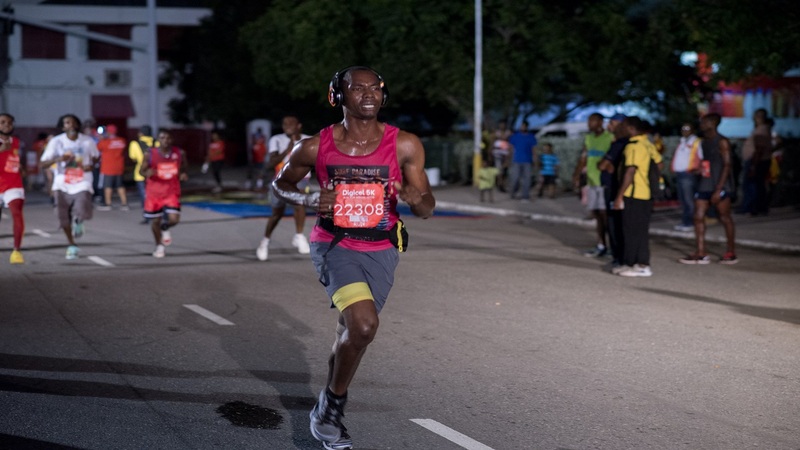 Lori Shape, running attached, finished second in 20 minutes, 38 seconds, while Holmwood Technical schoolgirl Sashay Brown finished third in 21 minutes, 41 seconds. In the wheelchair category, Digicel Ambassador Cunningham won the male section, well ahead of Nevardo Griffiths and Kenroy Bailey. Cunningham came home in 23 minutes, 26 seconds; while Griffiths clocked 26 minutes, 12 seconds and Bailey logged in 30 minutes, 21 seconds. Vinnette Green, running unattached, took the female wheelchair category in 32 minutes, 19 seconds. Claire Reid finished second in 40 minutes, 55 seconds while Deborah Johnson took third in 42 minutes 38 seconds. 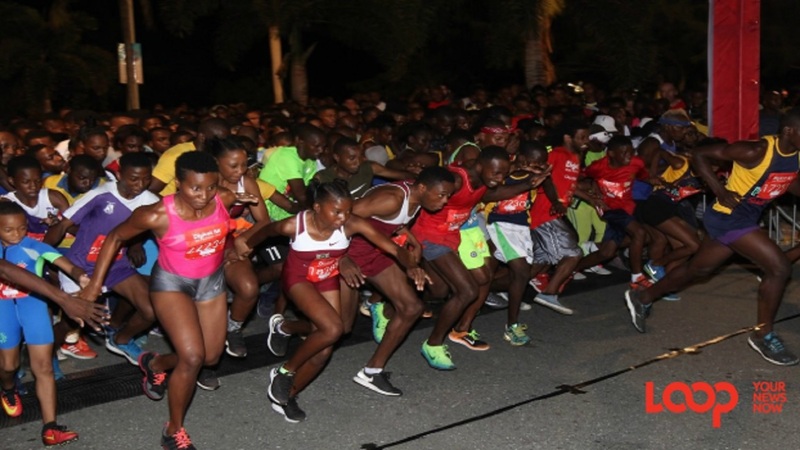 The run, which started at the Digicel headquarters at 7 pm, attracted more than 13,000 participants. Seven special needs organisations will benefit from funds raised at the event. They are: Jamaica Association on Intellectual Disabilities, Early Stimulation Programme, Community Based Rehabilitation Jamaica, Jamaica Autism support Association, Jamaica Society for the Blind, Jamaica Down's Syndrome Foundation and Promise Learning Centre. Since its inception in 2012, the 5K run/walk has raised over $41 million.